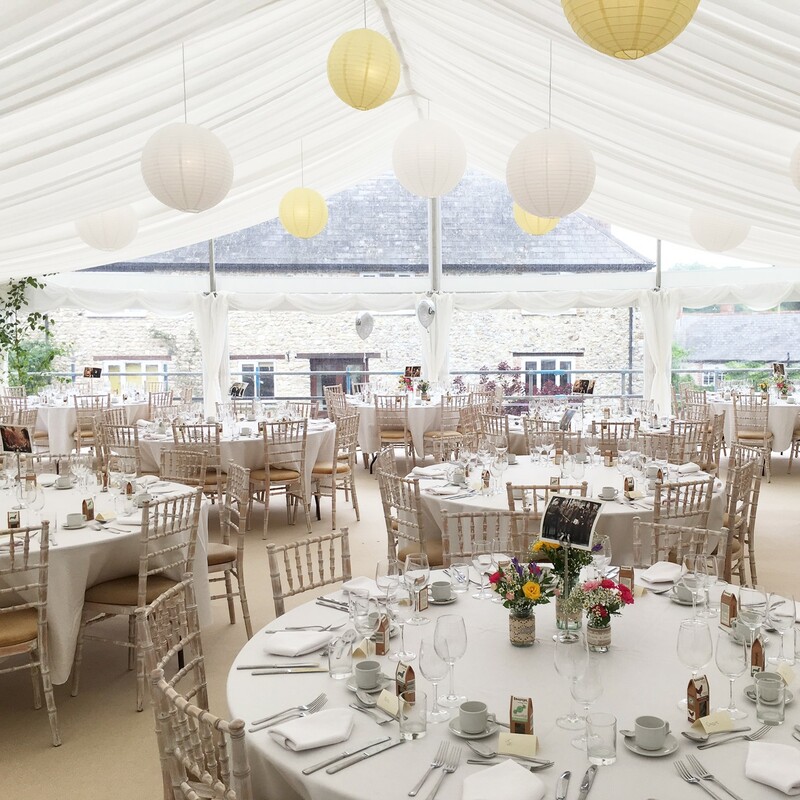 Whether you are looking to hire the perfect marquee for your wedding reception, a themed marquee for an unforgettable party or the ideal venue for your business function, we have all the requirements to make sure your marquee is tailored to your needs. 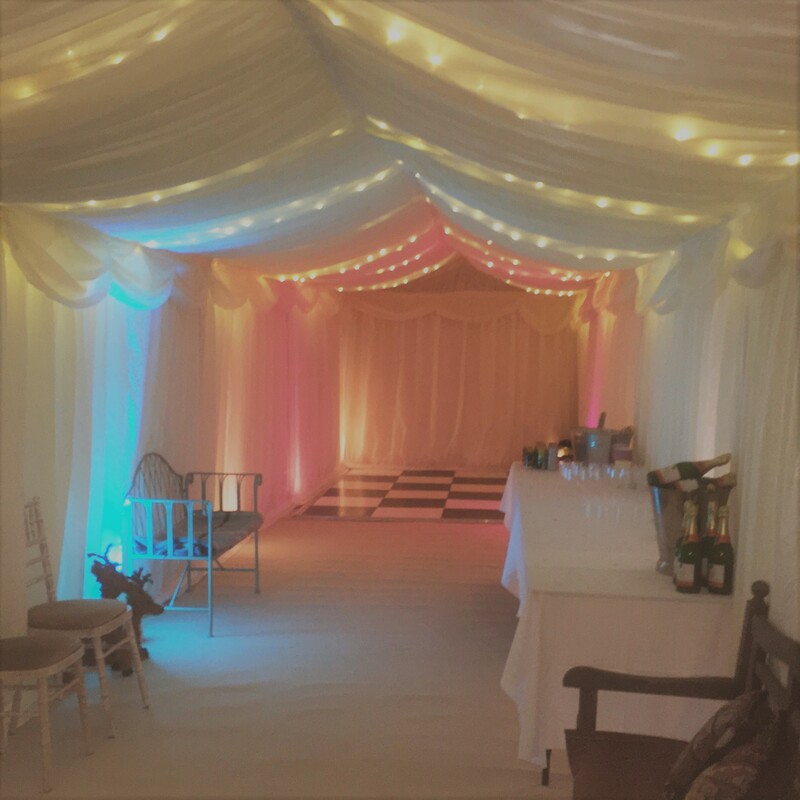 Our Clear Span framed marquees can be used to create some breath taking atmospheres; with the use of various linings, lighting, seating and flooring options. 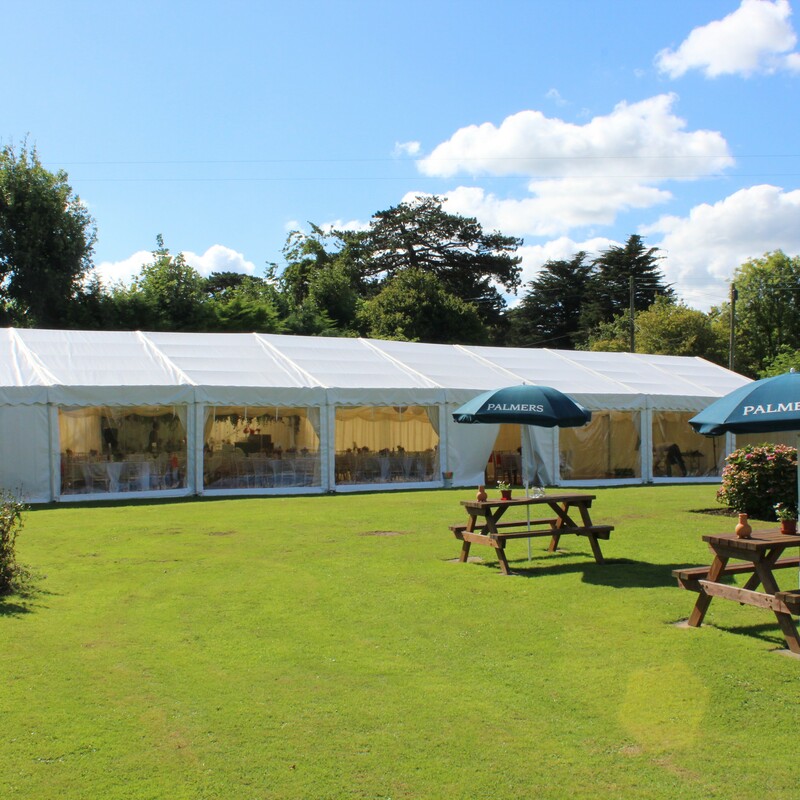 You have total control over how your marquee feels. 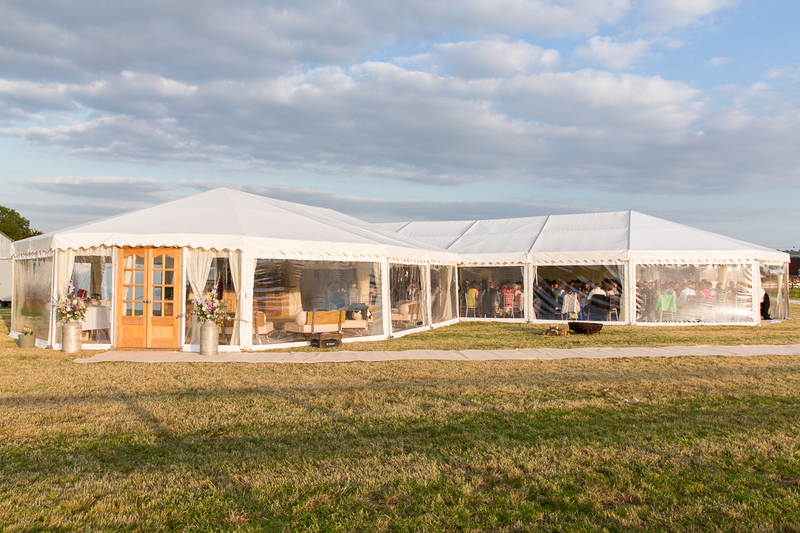 Clear Span marquees are very versatile and their modular design gives you huge flexibility, allowing you to create a perfectly sized marquee for any occasion. With no internal poles or guide ropes they are our most popular choice. 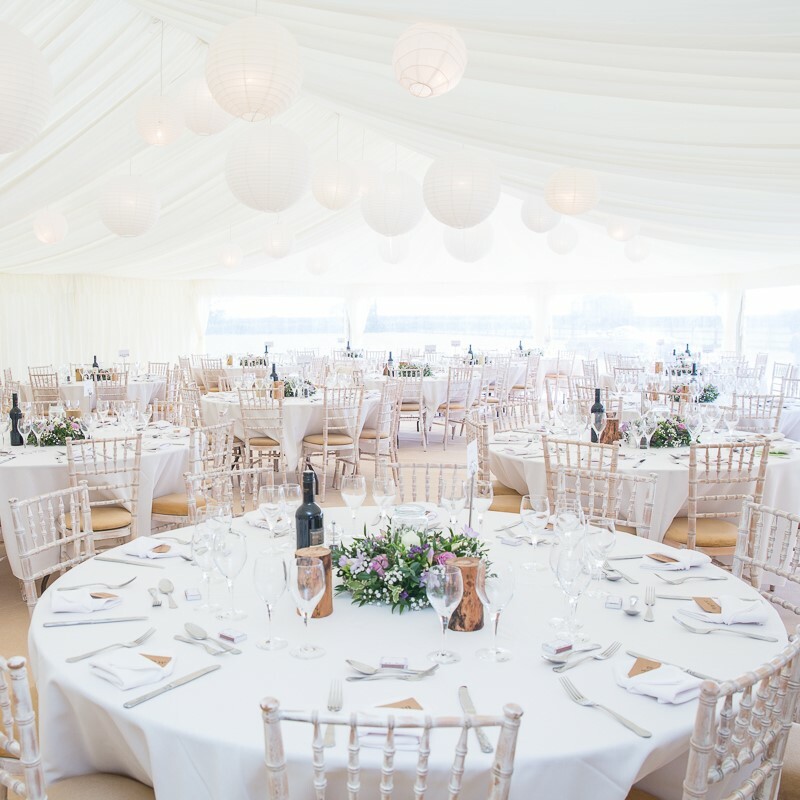 Every marquee is bespoke from pleated ivory linings, panoramic windows and ceiling lanterns to starlight ceilings and black & white dancefloors – it’s your creation. 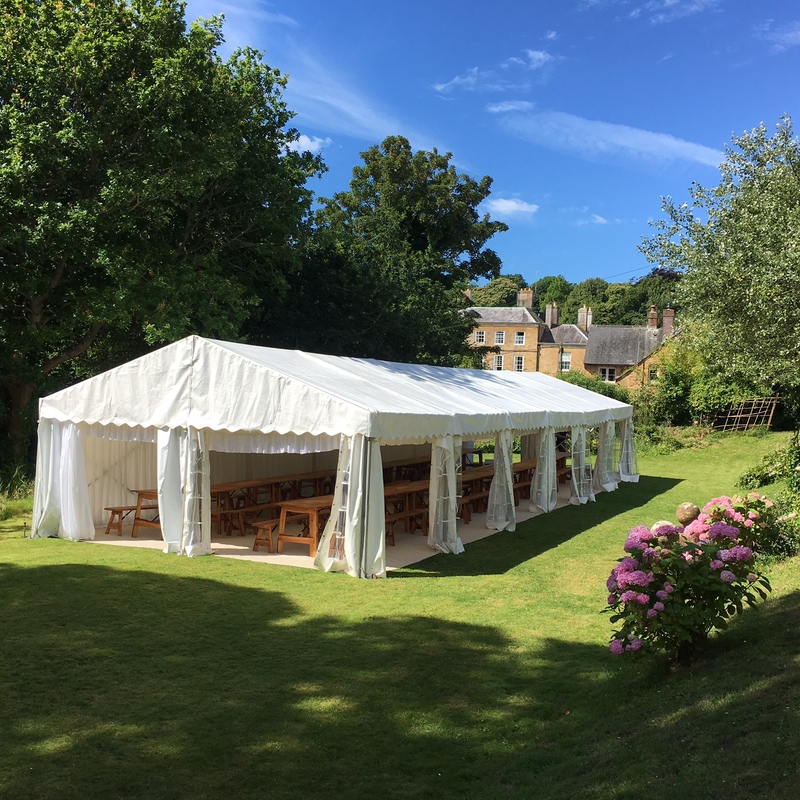 We cover the entire South West region from Dorset and Hampshire to Devon, Cornwall and Somerset. 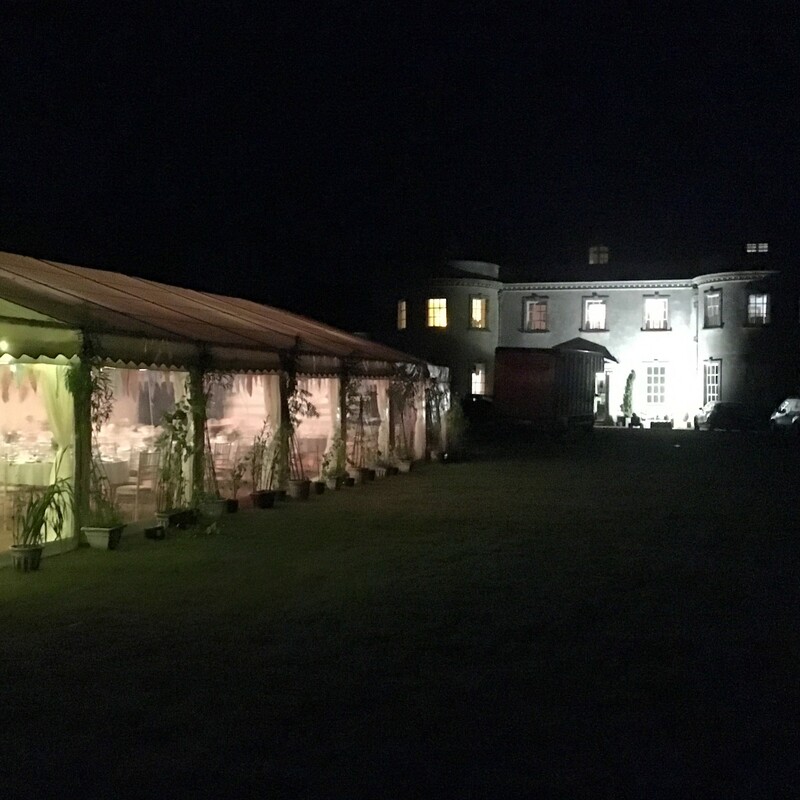 We offer a free no obligation site survey and 3D design service and would love to help plan and create the perfect marquee for you.